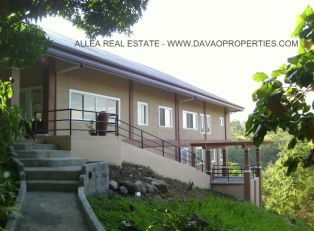 Lot Area : 1,800 sqm. 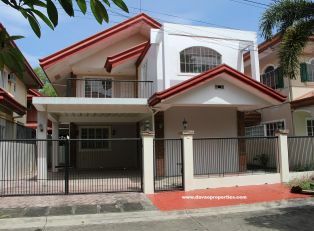 Floor Area : 700 sqm. 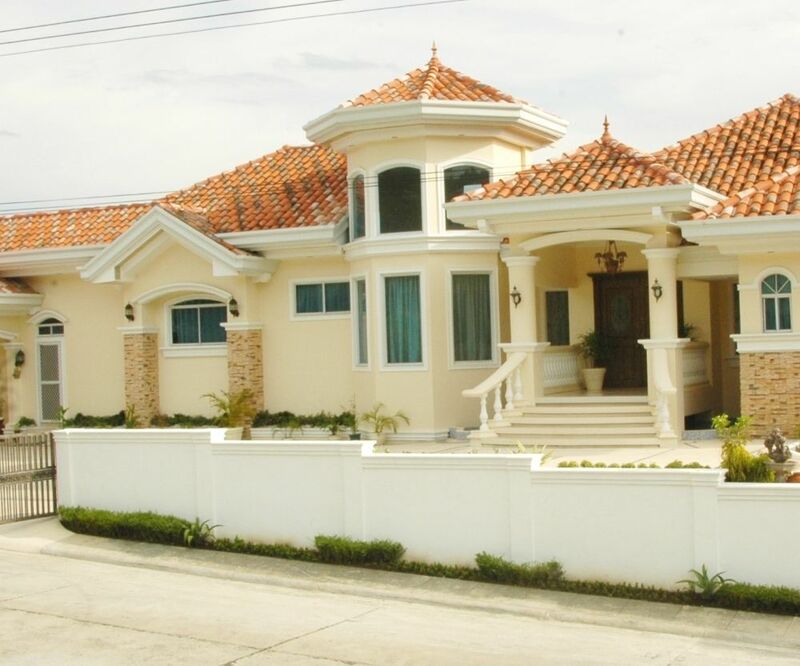 Windsor Palace is located in Monteritz Classic Estates in Maa, Davao City, Philippines. 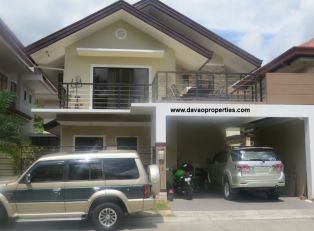 – Large Living Area and Terrace overlooking the subdivision and clubhouse. – Master’s Bedroom with sliding door leading to the terrace. Has large walk-in closet. Large Bathroom with Jacuzzi. His and Hers bathroom sink. – Dining Area with sliding door leading to another terrace. – Large Living Room with terrace. 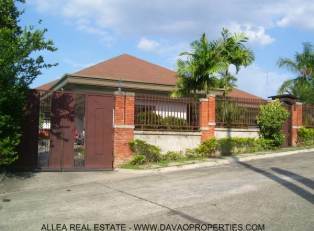 – Three (3) Bedrooms with own bathrooms. – Large Living Room with grand door opening to a large garden with mini pond, waterfalls and gazebo. – Ironing and Laundry Area with concealed clothesline provision. 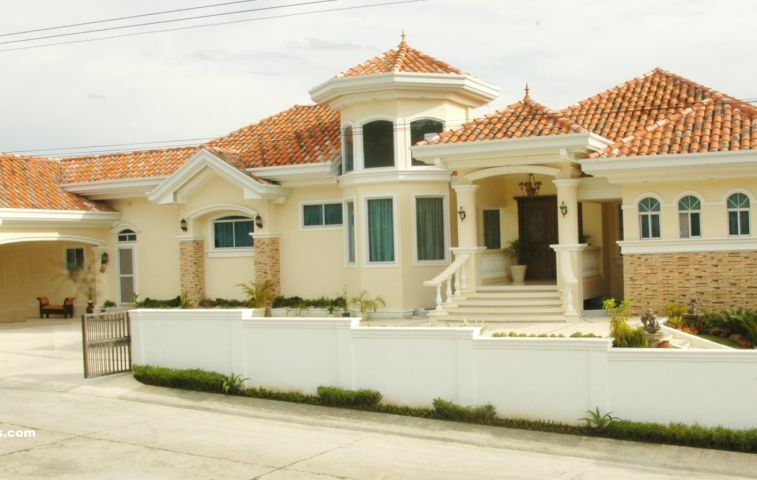 – Guard house with 24 hour roving security guards. – Light , Cable , Phone and Internet Lines. – DCWD and Subdivision’s own water supply. 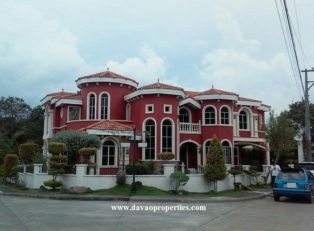 – Clubhouse with Gym and Billiard Tables. – Function and Activity Area. – Swimming pool for Adults and Children. 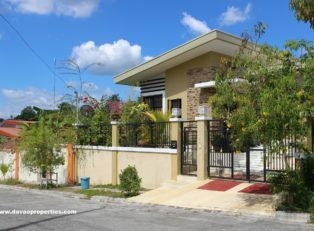 – Landscaped Garden with Gazebo. Monteritz Classic Estates sits on a higher elevation. Therefore, there are no record of floodings at all. 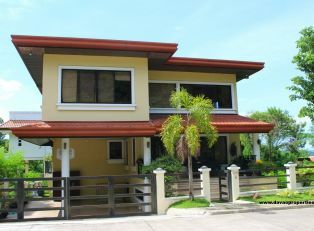 The price includes all the furnitures, fixtures and appliances in the house. 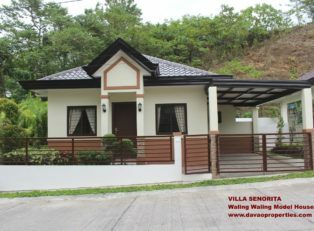 Open to Bank Financing with 20% downpayment. The balance of 80% can be paid for a period of 5 to 15 year term.